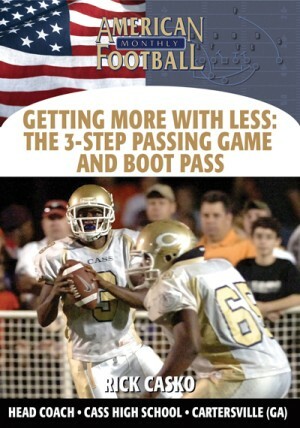 * How to have a successful passing game with average players. 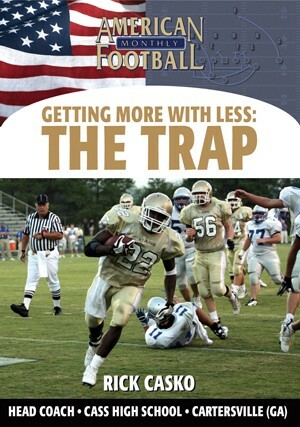 * The importance of the boot pass off of the running game. * How to have an effective play action passing game off of the counter play. * Blocking alignments and backside protection. 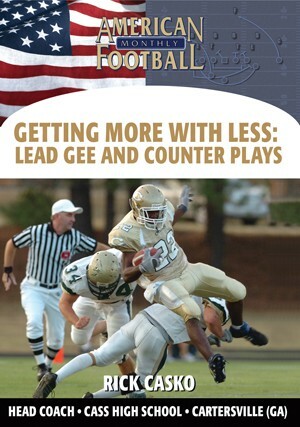 * Receiver routes for both the boot pass and 3-step passing game. 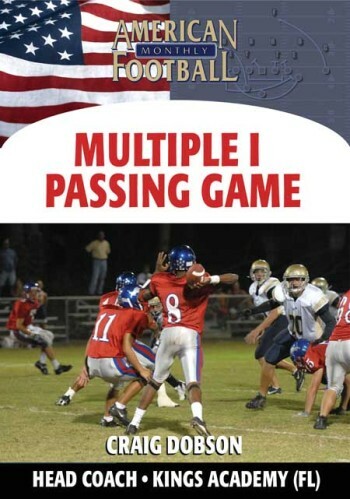 * The concept of 'maximum protection' for the 3-step passing game. 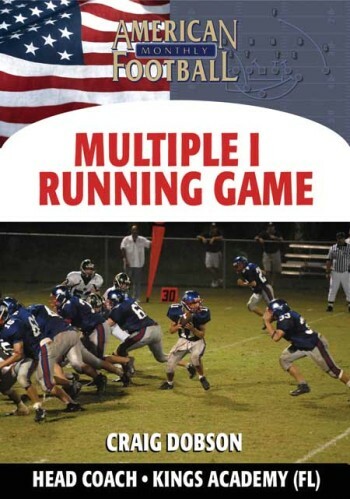 This video contains extensive use of game film.